Jon Bon Jovi is one of the original hard hitters of rock. Chuck & Randy caught up with Jon for an insightful and hilarious moment about Jon’s latest antics and Greatest Hits album. 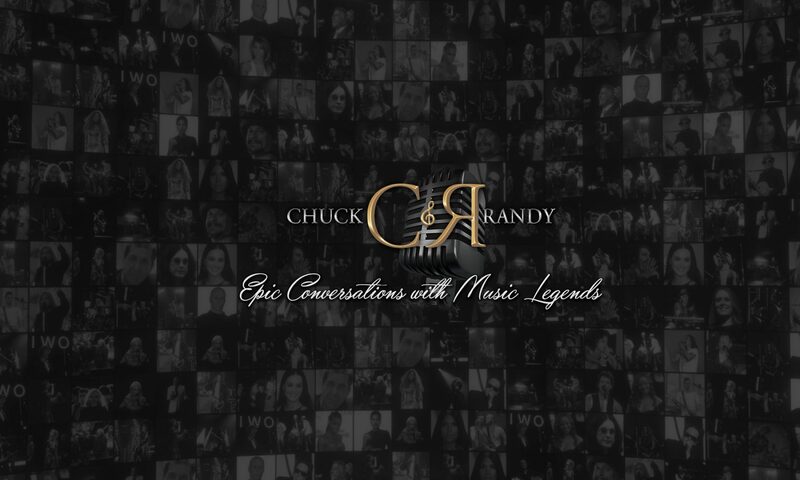 Join Chuck & Randy as Jon discusses his career of works and commitment to artistic growth. Hear how one of rock’s greatest singers finds inspiration in current events and continues to develop as a fun-loving human being and musician.